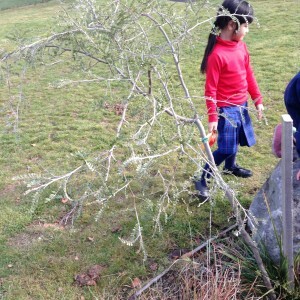 The Super Heroes have been working hard on their Enviro-Inquiry into how to attract native birds to our school. 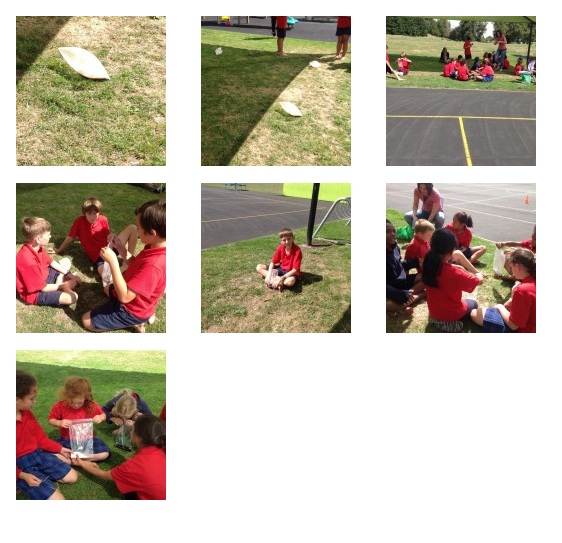 Below is an excerpt cross-post from their classroom blog all about their current progress. 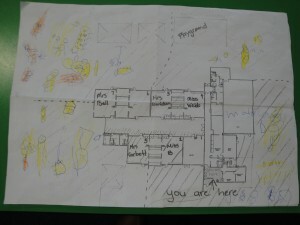 Why not take a look at their blog here and leave a comment? 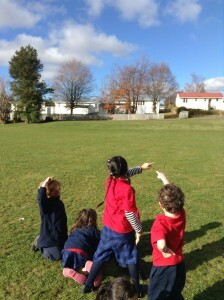 We explored our school grounds. We used maps and recorded “What can we hear? see? smell? taste?” You can see Malhi’s map below. 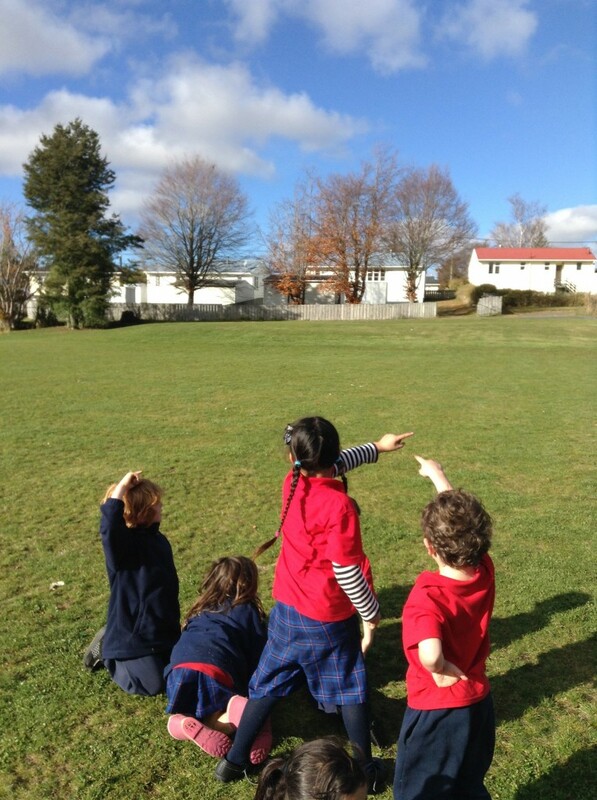 We noticed that we heard no birds, and we really want birds at school. Week 3: Now we are learning about NZ native birds and how we can attract them to our school. We watch them on TVNZ’s “Meet the locals” and we listen to them to try to recognise the sound they make. 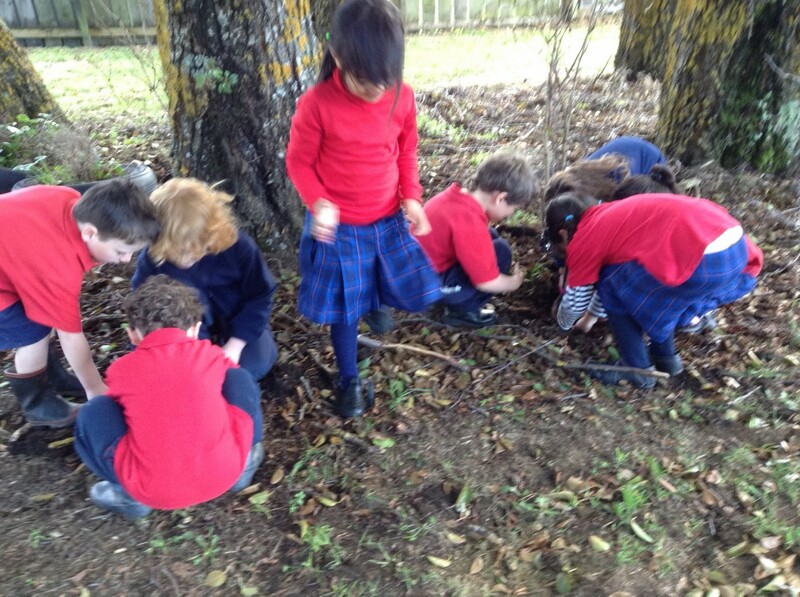 We did a survey of our backyard where we looked for places where minibeasts and birds could safely live at school. 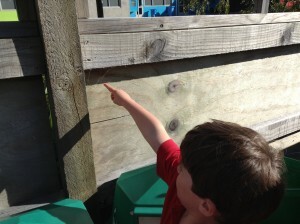 Our very low green score showed us that we need to have a make over to bring more mini beasts in. How green is our backyard? 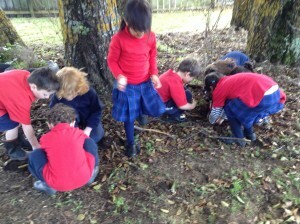 We are looking in the leaves for insects and worms. We found some spiders in webs near the office. 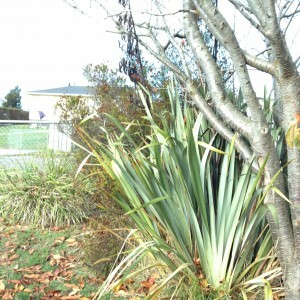 We have a few tall trees where birds can rest and nest away from the threat of cats. 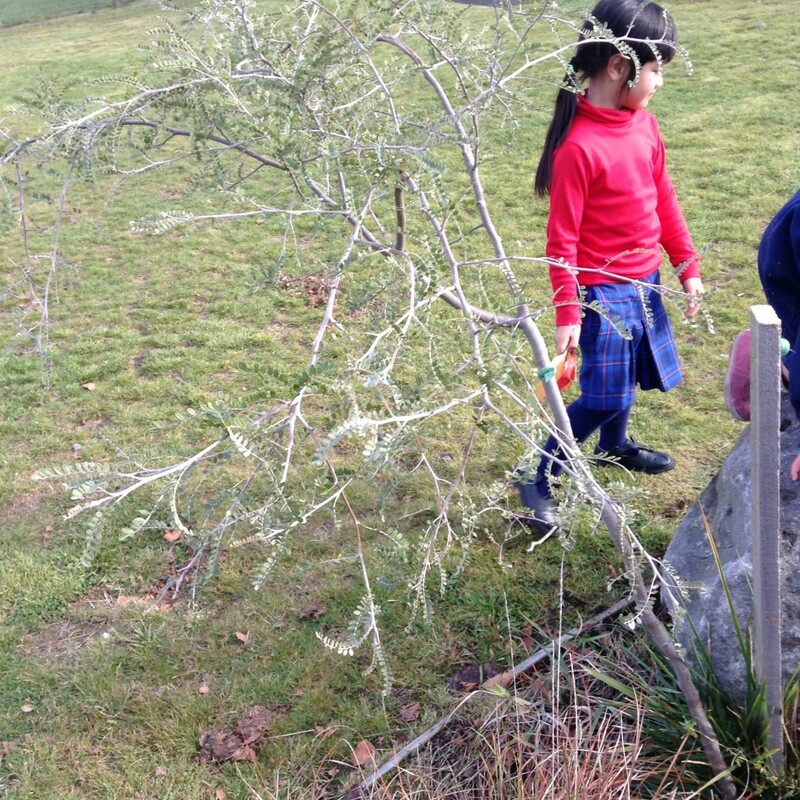 We found some flaxes and kowhai trees. They will give birds some food.